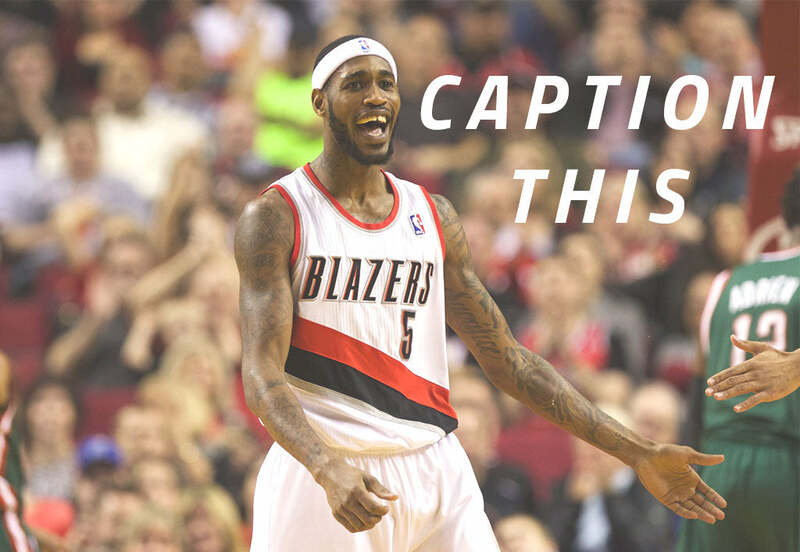 The winner of last week's Caption This Pic is Jeff Bryan. Please email [email protected] to get your gear. Last week's pic and comment: "This is my ball. There are many like it but this one is mine!"